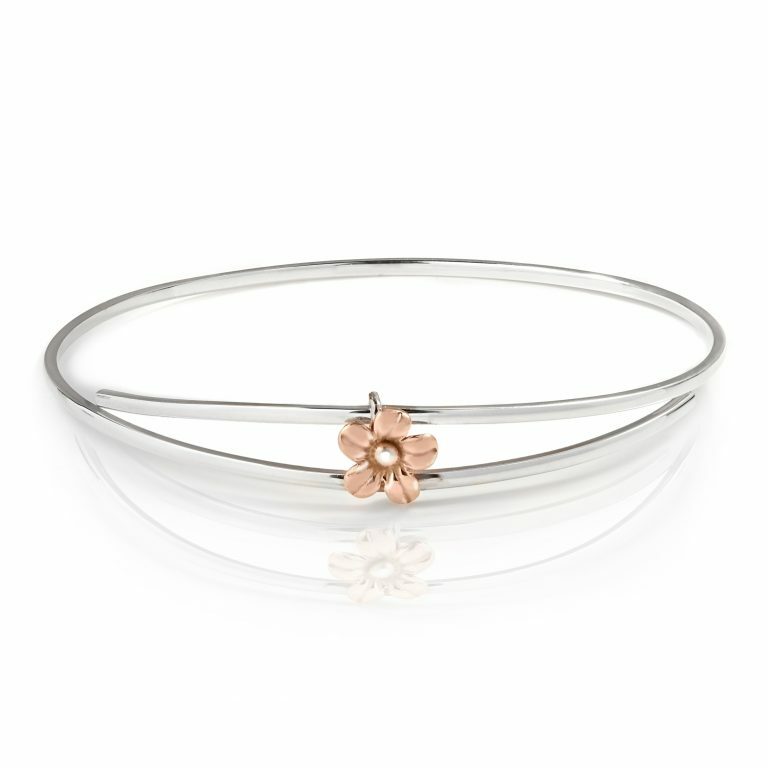 Beautiful Elegant Sterling Silver Orla Bangle. 18ct Rose Gold plated to give a superior finish. Made to be adjustable, this bangle is a standard universal fit. Posted in World Of Orla. Tagged as Orla, Silver Jewellery.